Picking up from where we left off in Eye Witness Testimony: When Witnesses Are Mistaken (Pt. 1), here, we will continue pointing out some of the factors that can lead to problems with eye witness testimony. Stress and transference are two factors that can lead to mistaken eye witness testimony against the accused. We can help pinpoint when eye witnesses have gotten it wrong so you are able to obtain the best outcome to your criminal case. Stress – The stress eye witnesses may be under both during a crime and in its aftermath when the accused person is being tried can easily lead to issues identifying the true perpetrator of a crime and/or properly remembering the other details of an incident. In fact, accurate eye witness testimony can be far more problematic when the witness in question may have been the victim of the crime, particularly if a weapon was used, because the stress of these situations can impact the clarity of people’s memories. Others’ influence – When eye witnesses discuss the details of an alleged crime after the incident, the way these discussions arise can impact how eye witnesses recount what they remember, as well as how they habitualize telling their side of the events.For instance, when eye witnesses are prompted with leading questions, they may end up incorporating the language of the leading questions into their version of events, and this can (over time) significantly change the way they recount the incident and details about it. Transference – When eye witnesses may have seen a defendant prior to the alleged crime, there is a greater chance that these witnesses will misidentify the defendant as the perpetrator (even when there may be significant differences between the appearance of the defendant and the alleged perpetrator). 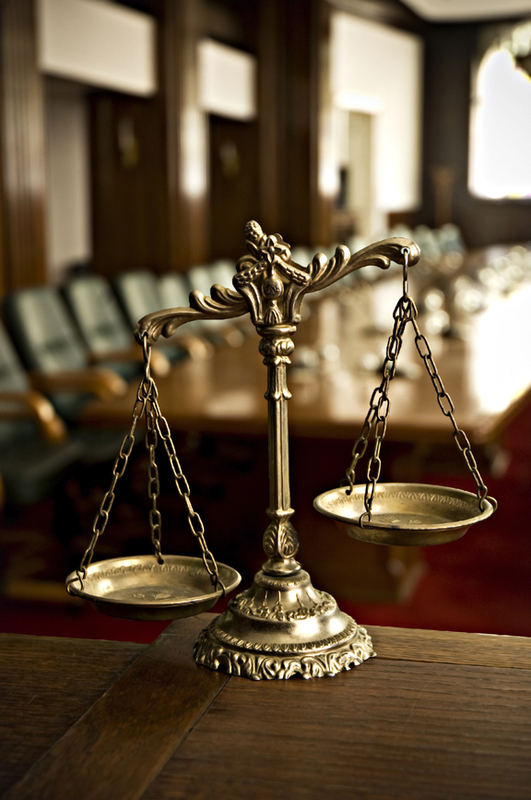 These are not the only factors that can contribute to mistaken eye witness testimony. A skilled defense attorney – like the Denver metro area criminal defense lawyer at the Griffin Law Firm – will be able to determine when such factors may have impacted the testimony of the prosecution’s witnesses. In court, expert witnesses like psychologists can help point the factors that may have led to mistaken eye witness testimony, thereby strengthening a defense case. If you or your loved one has been arrested for and/or formally charged with any crime, the Denver and Boulder Metro Area defense lawyer at Griffin Law Firm wants you to know that he is ready to immediately start providing you with the strongest possible defense against police and prosecutors – both outside and inside of the courtroom. Regardless of whether you are facing criminal charges for the first time, have prior convictions and/or were on probation or parole at the time of the alleged crime, our trusted Denver and Boulder criminal defense attorney will work relentlessly to help you obtain the best possible outcome to your case. In fact, our steadfast dedication to the notion that the accused are innocent until proven guilty means that we will do everything in our power to help you resolve your case in the most favorable and efficient manner possible. Let’s discuss your defense. To receive a complete evaluation of your case, along with professional advice regarding your best options, contact us by calling 303-280-1070 or by emailing us using the form at the top of this page.